Renewable energy companies are pressing for an extension in the Production Tax Credit (PTC) that is on the chopping block as the negotiations over averting the fiscal cliff continue. Extending the credit and changing the eligibility requirements would boost alternative energy production and create jobs, according to representatives for the geothermal, hydropower and biomass energy industries. 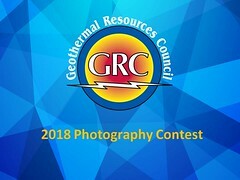 “The point that we have been trying to make to the White House and Congress is that we are essentially already at the cliff because of the lead times for our projects,” said Karl Gawell, executive director of the U.S. Geothermal Energy Association.